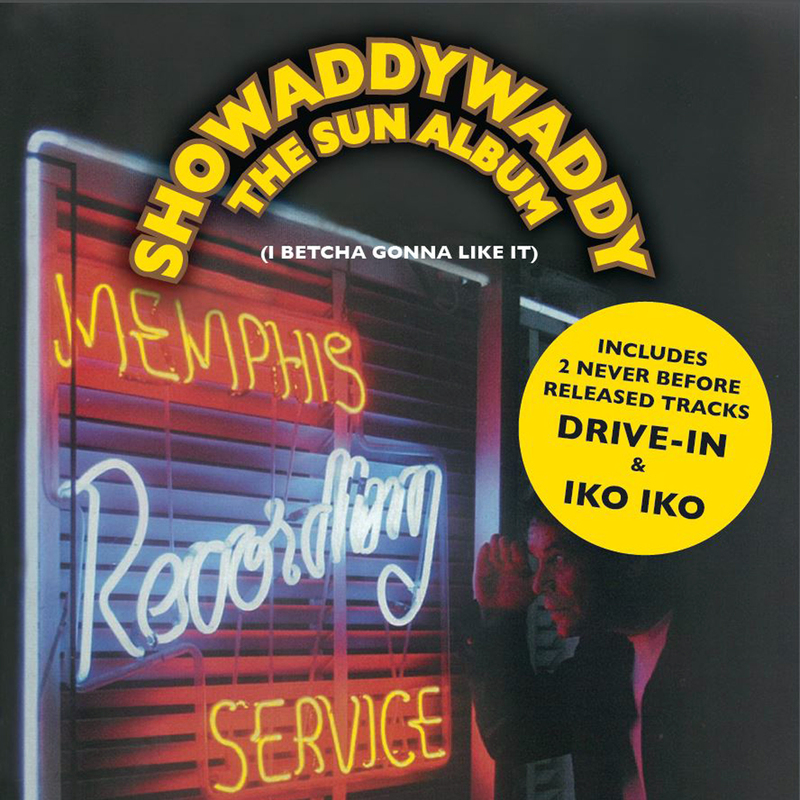 20 tracks recorded at the legendary Sun Studios, includes two previous unreleased songs and updated booklet! Dave Bartram researched the songs for this project, sifting through thousands of songs recorded for the Sun label, some of which were previously unreleased and even new to him! 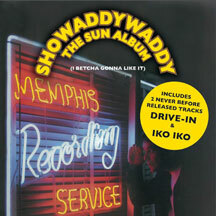 The band chose their favourite tracks and prepared the album in the UK before flying to Memphis to complete the album at the legendary Sun Studios in February 2008. Some of these songs were quite well known at the time they were originally released in the '50s and '60s, whilst others hardly saw the light of day. The result is an extremely strong album and which the band themselves think is amongst the best material they have ever recorded since 1974.